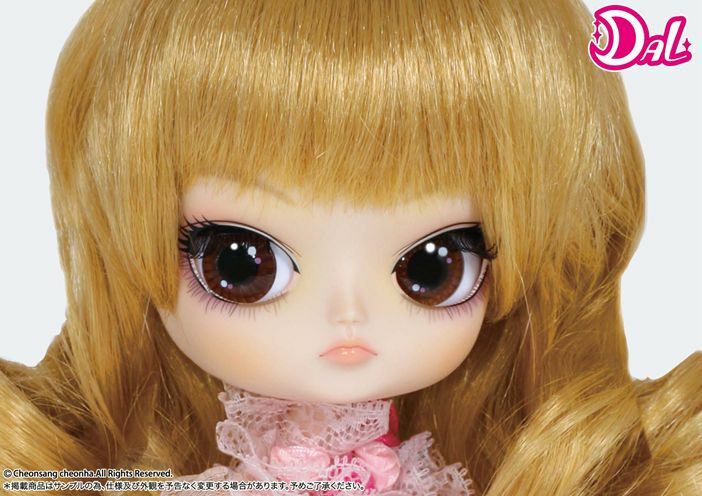 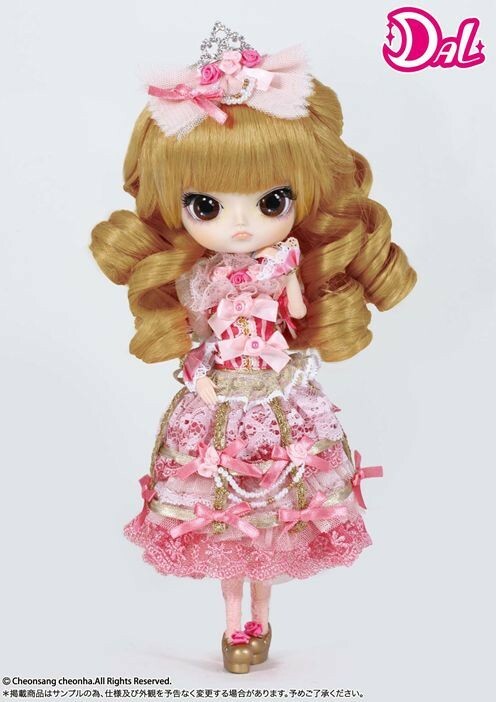 Princess Pinky was released as a part of the Hime-DECO series in January 2013, other dolls in the series include Pullip Princess Rosalind and Byul Princess Minty. 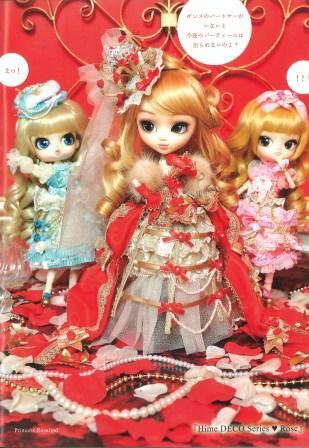 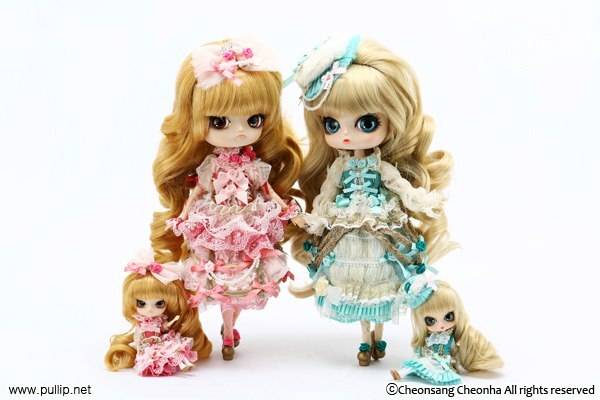 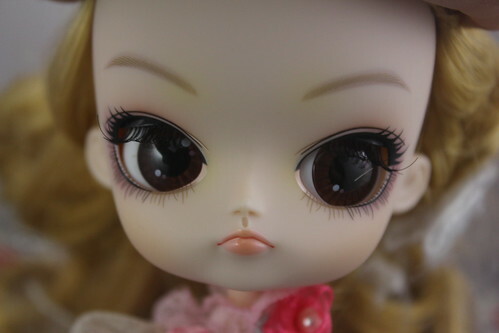 Little versions of all three dolls would later be released Little Pullip+ Princess Rosalind, Little Dal+ Princess Pinky & Little Byul+ Princess Minty. 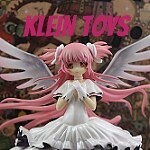 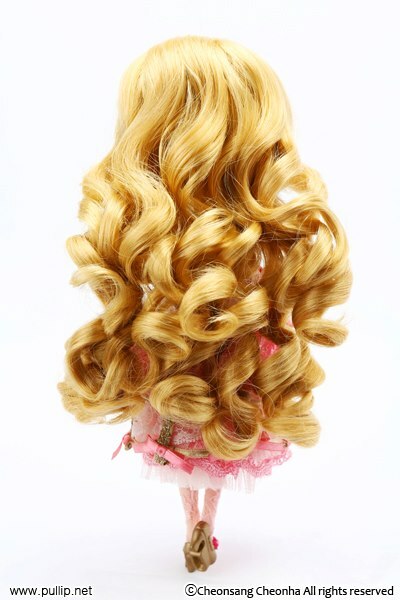 Feel Like So: Put a lot of pink ribbons and flowers, filled with happiness than anyone Tsu Because I a pretty princess! 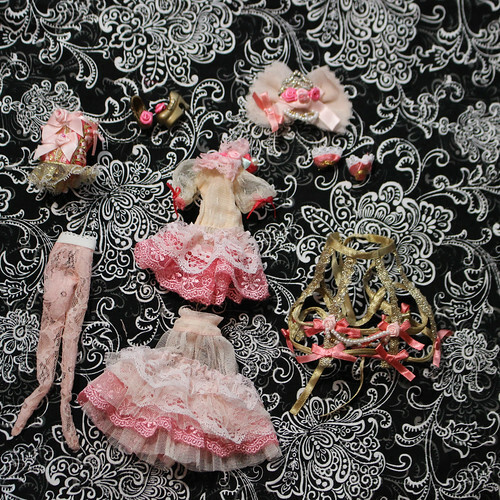 Stock: Dal Princess Pinky’s stock outfit consists of a dress, corset, cage skirt, cuffs, bow, tights and shoes. 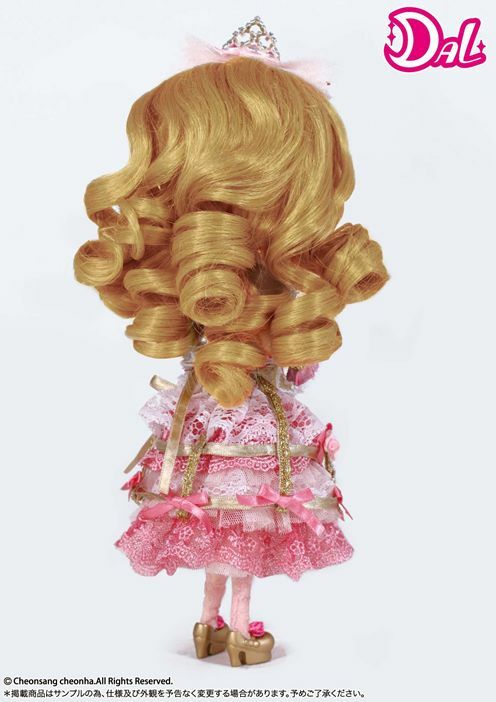 Known Issues: Crown likes to come off of hair bow.